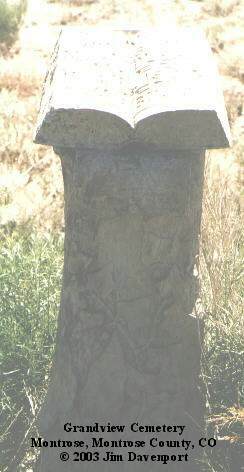 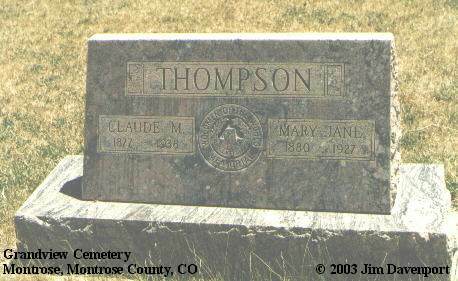 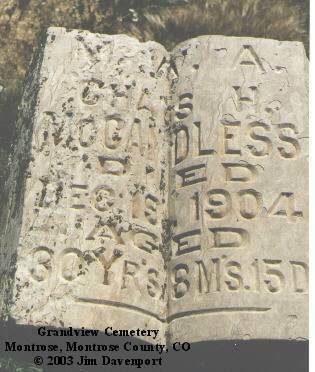 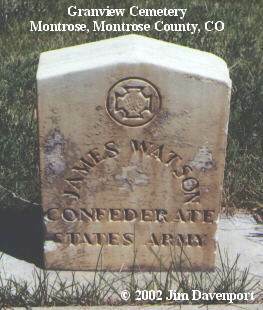 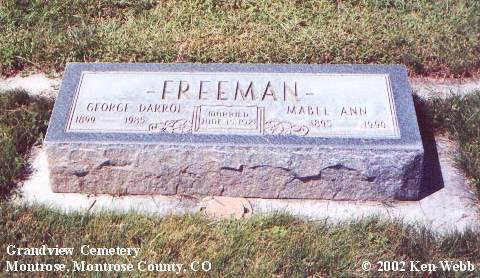 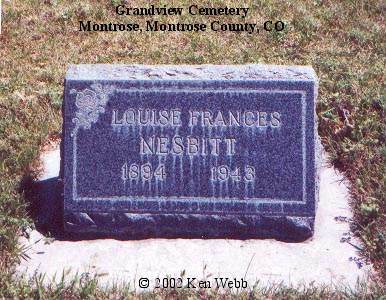 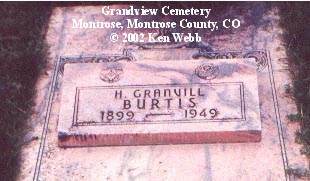 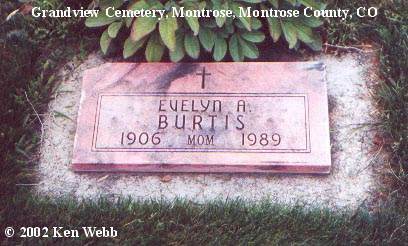 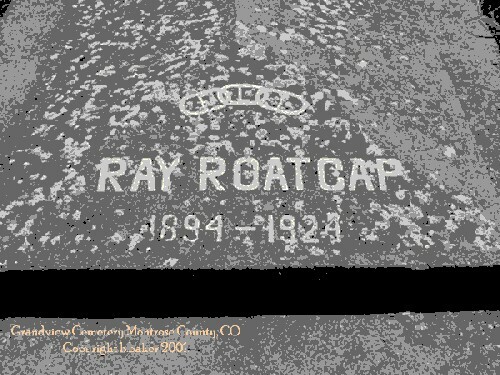 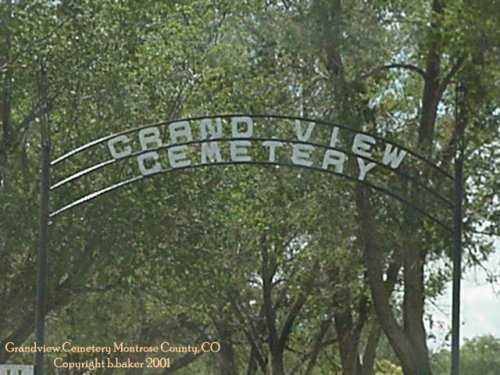 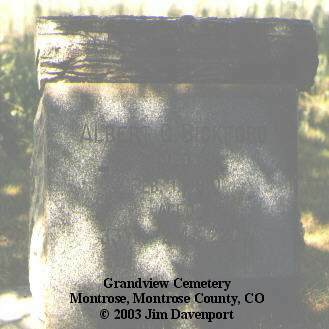 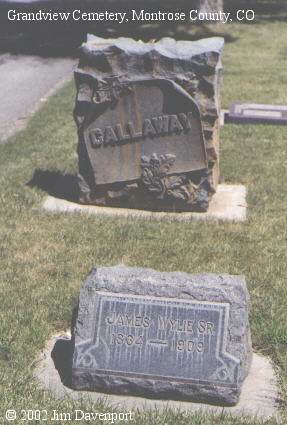 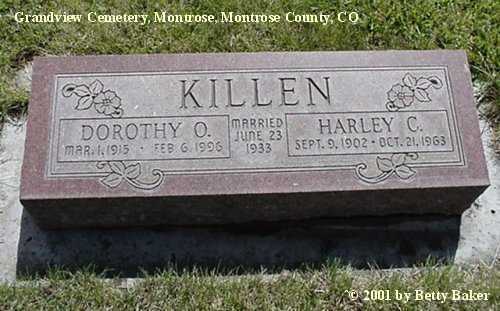 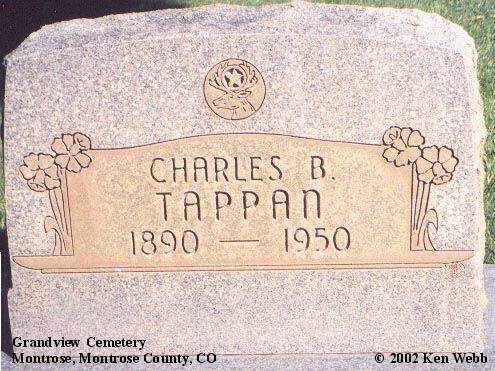 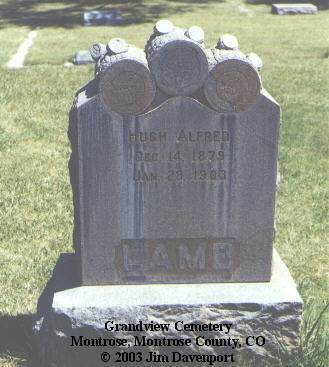 The Grandview Cemetery is located at 16216 Sunset Mesa Drive, Montrose. 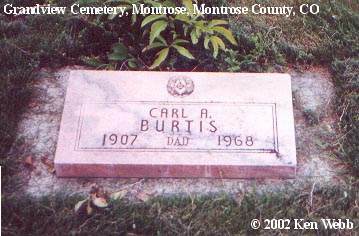 Carl Alfred Burtis, son of Harvey Theodore & Etta Alphra (Smith) Burtis, born 20 Aug 1907. 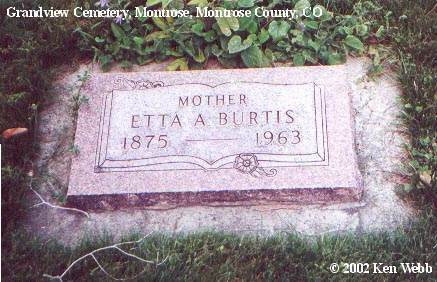 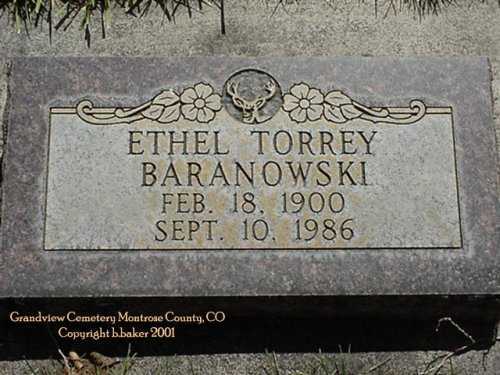 Etta Alphra Smith, daughter of Granville Robert Smith & Ann (Stubbins) Smith, born 18 Dec 1875, died 27 Jun 1963; wife of Harvey Theodore Burtis. 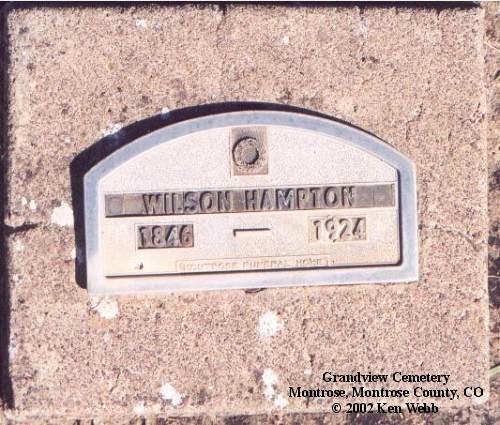 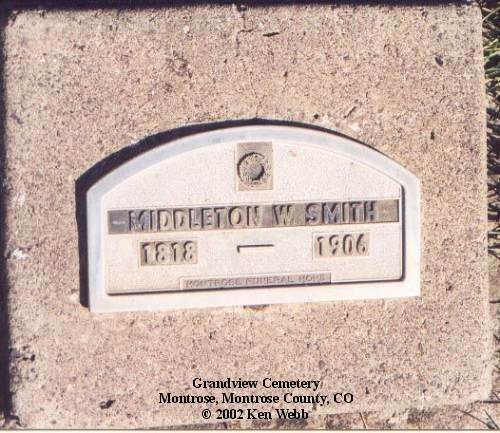 Elizabeth Jane Smith, daughter of Middleton Woodruff & Jane Margaret (Foster) Smith, born 8 Aug 1851, died 31 Mar, 1906; wife of Wilson Hampton. 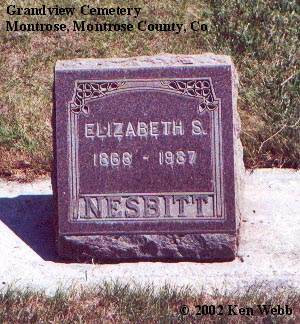 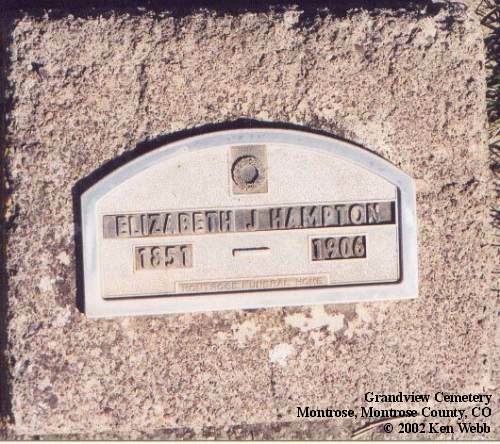 Elizabeth Stewart Humphrey, born 31 Mar 1868, died 21 Aug 1937, wife of John Kelso Nesbitt. 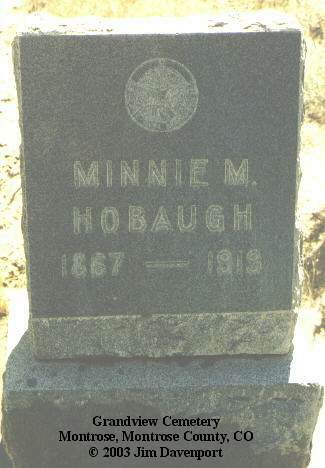 Louise Frances Burtis, daughter of Harvey Theodore & Etta Alphra (Smith) Burtis; daughter-in-law of John Kelso & Elizabeth Stewart (Humphrey) Nesbitt. 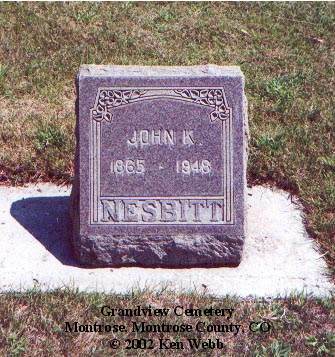 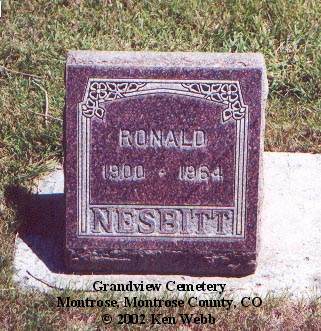 Ronald Nesbitt, son of John Kelso & Elizabeth Stewart (Humphrey) Nesbitt, born 25 Dec 1900, died 8 Feb 1964. 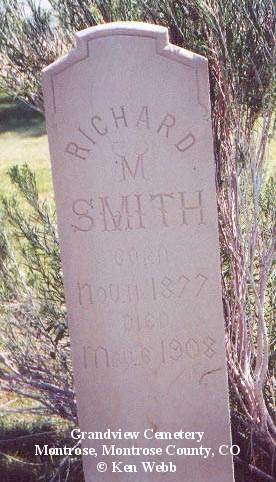 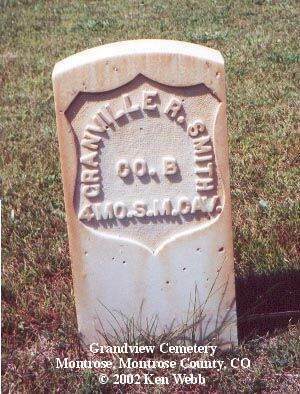 Granville Robert Smith, second son of Middleton Woodruff & Jane Margaret (Foster) Smith, born 8 Sep 1845, died 8 Apr 1924. 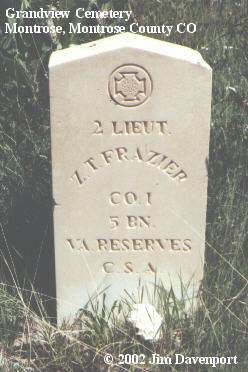 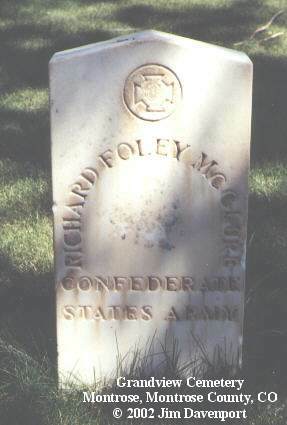 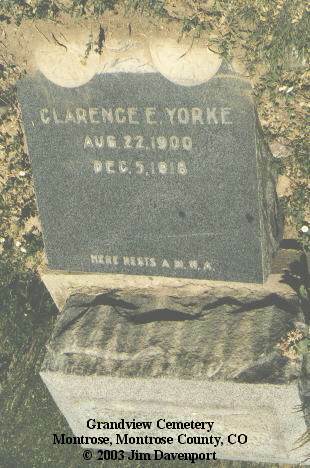 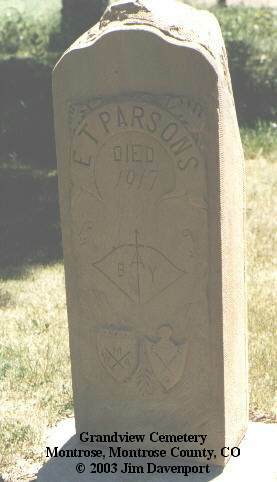 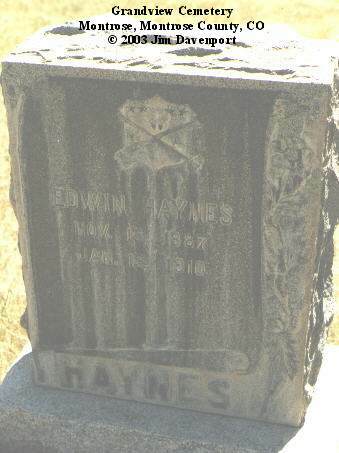 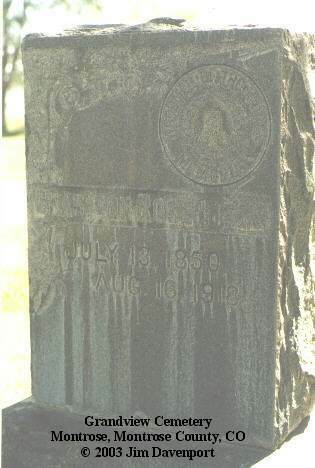 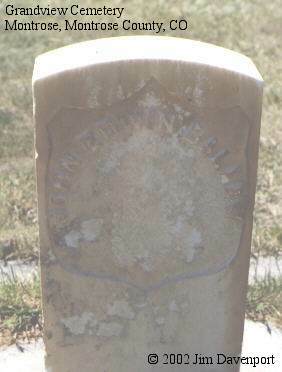 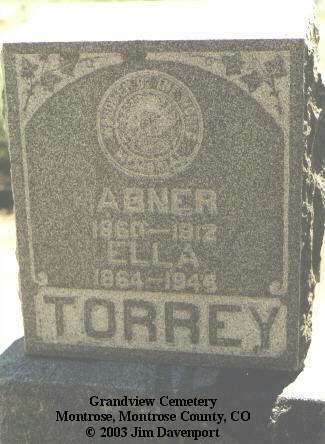 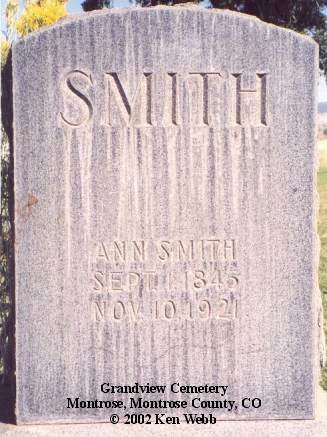 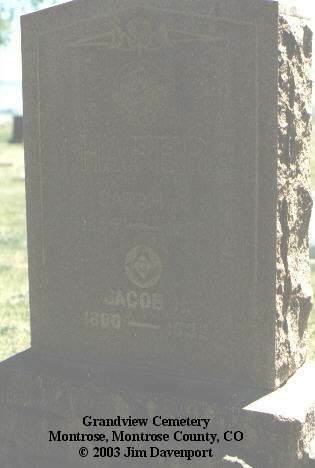 Husband of Jane Margaret (Foster) Smith who died at Albany, Gentry Co., Missouri.